Angel Worldwide Provides exceptional Car Service, Employee Shuttles, Special Event Transportation around the Bay Area and beyond. 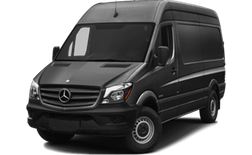 Travel Comfortably with Angel Limousine. Contact Us Today. Angel Worldwide Transportation assigns our top chauffeurs – all fully certified veterans who provide premium chauffeur services – to our High level Executive clients. We offer services for every occasion. 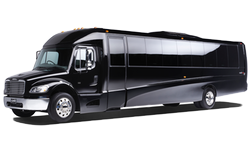 From Corporate Events, Airport transportation, Daily Shuttle and more, we have you covered. 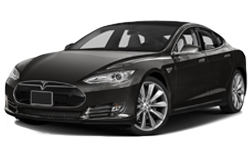 Angel Worldwide Transportation is proud to carry an always expanding and diverse fleet of the latest luxury vehicles suitable for all your travel needs. Angel Worldwide Transportation provides reliable airport services to all commercial and private airports; foreign and domestic. 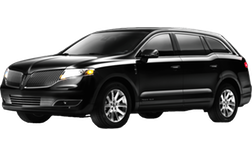 We assure you that all of our chauffeur services will provide a pleasant and relaxing atmosphere. At Angel we know that the most valuable asset you have is your time, invest it in us and get the best return. Handling your international air and ground transportation with one vendor has proven to be more time and cost-efficient than researching and negotiating with multiple vendors. Whether it’s an individual traveler or a corporate meeting abroad, we are able to provide a range of vehicles and transportation packages that are tailored to your itinerary. Download our smartphone app to book your chauffeured travel anywhere in the world all from the palm of your hand. This app is perfect for corporate travelers and travel managers to make reservations, view and edit reservation information and update passenger info. Travel Comfortably with Angel Limousine. "Professional, reliable and on-time. I have been doing a Monday morning at 5:15 AM trip to the airport for the last five weeks now and the service has been flawless. I sleep much better knowing I will be getting to the airport on time. Everyone (dispatcher, manager and drivers) at Angel Worldwide has been friendly and professional. I highly recommend Angel Worldwide. Thanks!"